CLOSED HEIGHT 3 1/8 MAXIMUM HEIGHT-7 1/2". 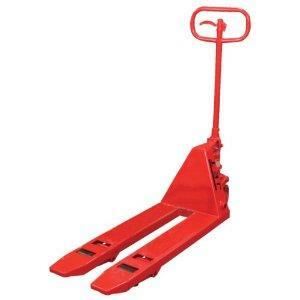 * Please call us for any questions on our truck pallet hyd. 21 inch w rentals in Cincinnati Ohio.